nymea (guh GmbH) is an industrial-level operating system for connected things. The Application Platform as a Service (APaaS) solution significantly cuts down development and maintenance efforts and consequently time-to-market for IoT devices. 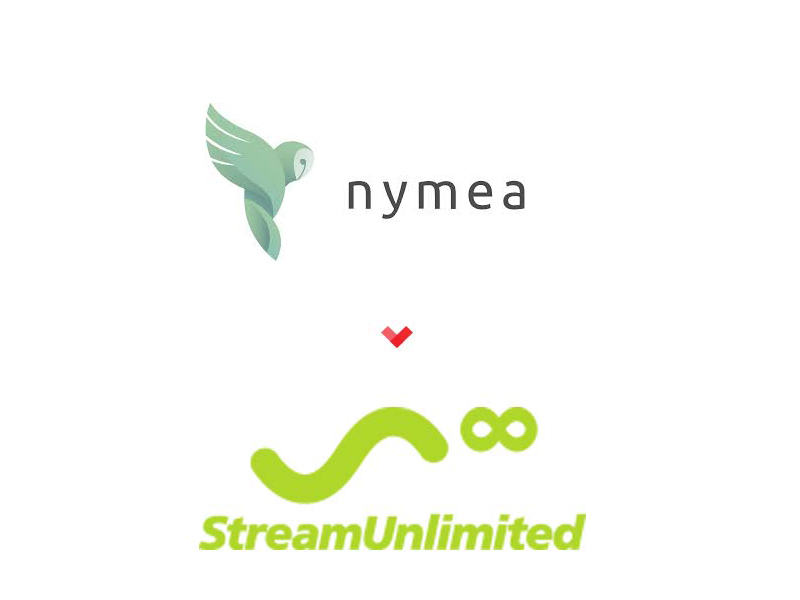 i5invest acted as the corporate development advisor for StreamUnlimited’s in its investment in guh GmbH.